Welcome to the Lotus Construction Company Pvt Ltd. It is an India Base construction company serving the industry of Civil Construction over last 12 years. During these glorious years we had successfully completed the several civil construction projects. Lotus Construction Company Pvt Ltd. founded in the years 2002, now the company expending its wings continuously to across the nation. We had successfully done some of award winning work for our reputed clients in India Our quality policy insure to deliver the best,successful and fabulous output in our work, we always follows the national standards for civil construction work weather they apply in our work or on the work. Lotus Construction Company Pvt. Ltd. activity areas include responsibility for Roads, Highways, Flyover and Urban Infrastructure (water, sanitation and sewerage, power/telecom transmission, towers and commercial buildings), Power Grid Project, High Tension Projects. focusing resources on the core business. Investing in internal capabilities to build a high-performance culture. 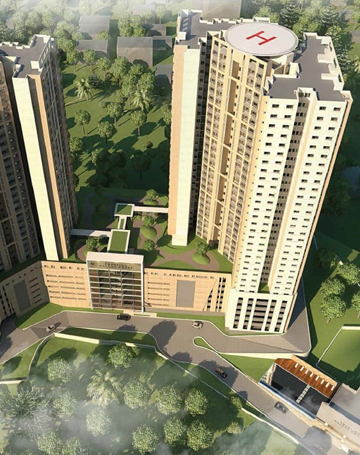 Lotus group provides you the best opportunity for Investment & Assured Fast Returns. We have some of exciting packages and offers to gain maximum returns on your investment. Lotus Group is an emerging real estate company with 12 Years of rich experience in Real Estate sector. Lotus Construction Company Pvt. Ltd.
Lotus Dream Project & Development Pvt. Ltd.
Lotus Transport Company Pvt. Ltd.
Lotus School & College Pvt. Ltd. Copyright 2016 © Lotus Group Created By eCreative Web Solutions Pvt. Ltd.